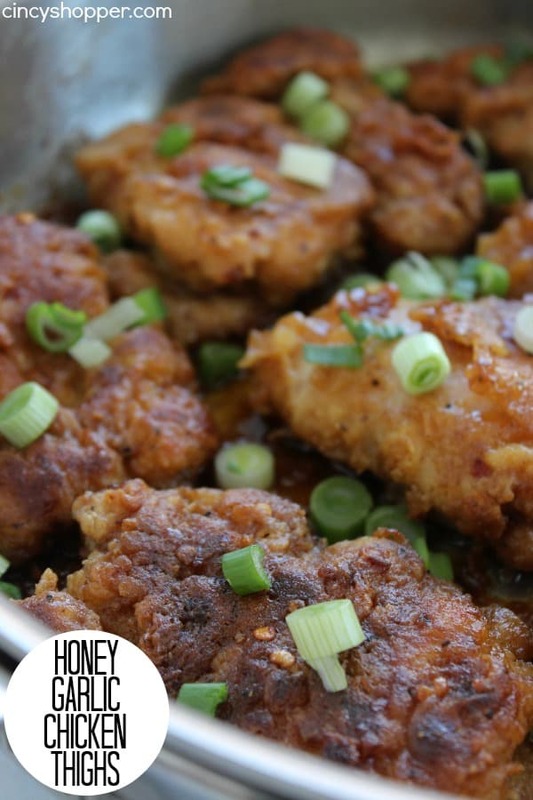 These Honey Garlic Chicken Thighs are so moist and full of great sweet and spicy flavors. A quick and easy recipe will come together in just a few minutes time. 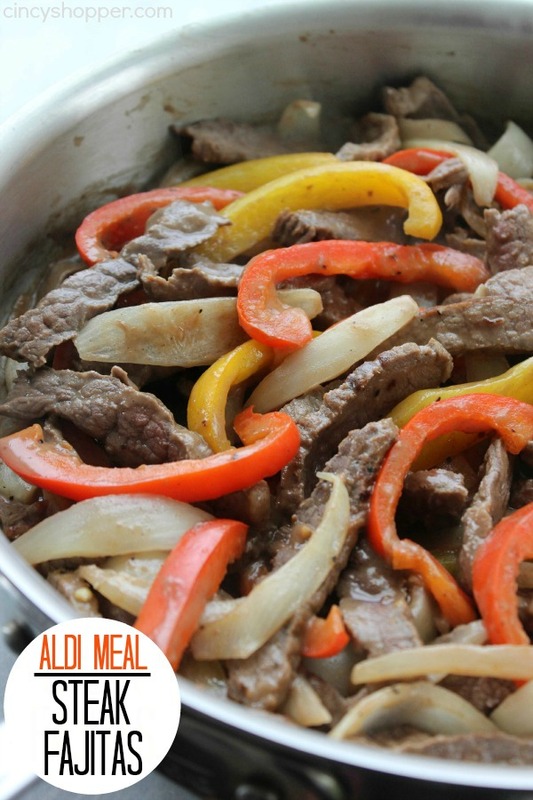 So this makes for a great weeknight meal to serve up when you are pressed for time. I purchased all of my ingredients for this recipe from Aldi but the ingredients can be purchased at any grocery store. 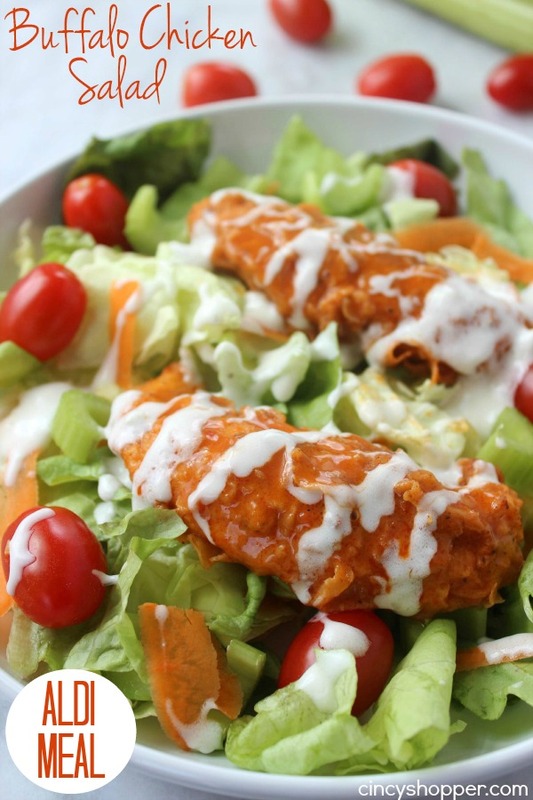 Our family normally makes chicken breasts or tenders so this recipe was a bit of a change for us. I was a bit nervous about the change but as it turned out it was super to change up from the same old, same old! Since we have rarely eat thighs, we were pleasantly surprised how juicy and flavorful the chicken cooked. I mentioned that all of the ingredients for this meal were purchased from Aldi. Over the next couple of months, I am planning to share a bunch of inexpensive Aldi meals with all of you. EVERYTHING for the meal will be bought from Aldi. Obviously you can purchase your items elsewhere but I plan to challenge myself with creating unique and tasty Aldi Meals to help with our grocery budget. 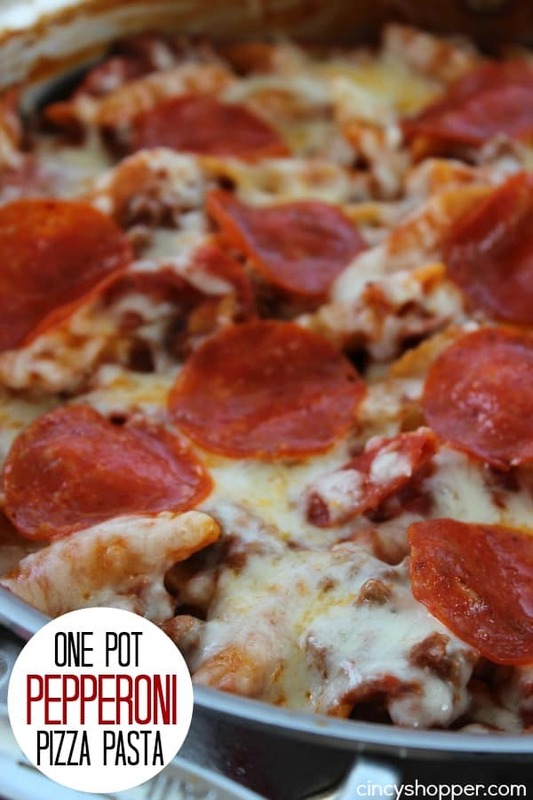 You can check out my previous Aldi Meal: One Pot Pepperoni Pizza Pasta if you are looking for other Aldi Meals. The total price of this Aldi Garlic Chicken Thighs Meal was $6.64. Obviously I did not include pricing for basic staples that should be found in your pantry. I am always nervous cooking a new cut of meat. This chicken had me a bit nervous. I was worried the flavors or how I cooked it would not work well. After enjoying this dinner, I would not have cooked it any other way. The combination of the sweet and spicy was great. The ingredients for this Aldi Meal were very inexpensive. I actually found out chicken thighs on a markdown but will include the full price when calculating the entire price of this meal. 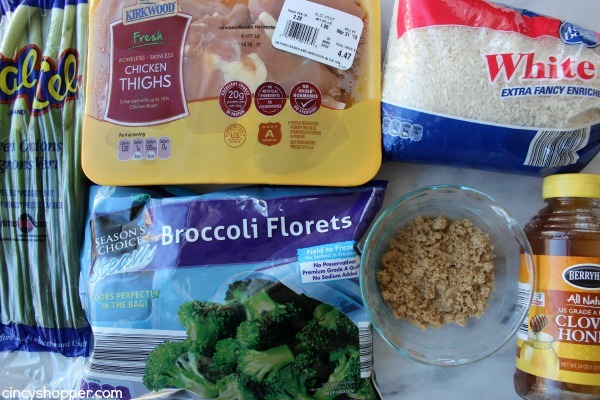 We added the chicken to a bed of white rice and added in some frozen broccoli. The boys came back for second and thirds. Mike actually made a second batch since they liked this recipe so much. Trim any excess fat off of chicken. Add flour, salt, pepper, onion powder and chili powder to a zippered storage bag and shake to mix. Whisk egg and milk together in a bowl to make an egg wash. 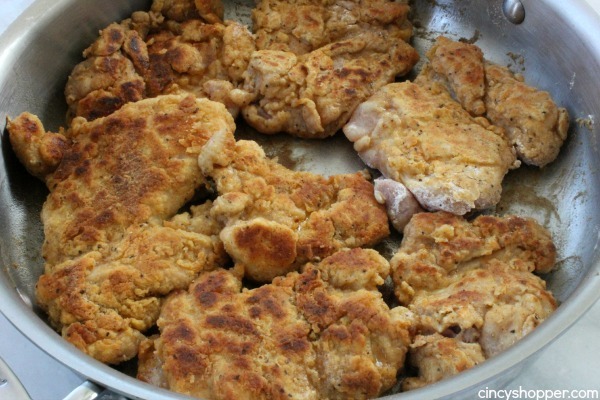 Shake each piece of chicken in flour to coat. Shake off excess. 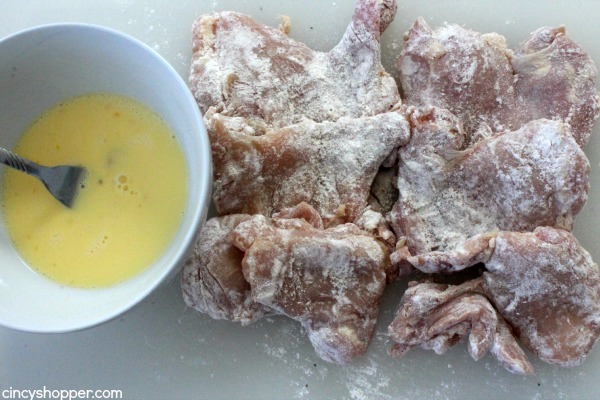 Dip each piece of coated chicken in egg wash and then re-shake in flour mix. Brown chicken on each side for 2-3 minutes. Add chicken back to skillet. Cover and place in oven for 10 minutes. 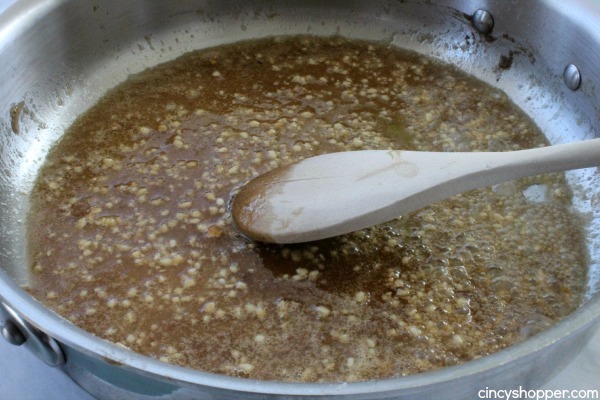 Add 4 cups water to a pan and bring to a boil. Add rice to water. Reduce heat, cover and simmer for 15 inutes. Turn off heat and leave covered for 5 minutes. Turn chicken, cover and return to oven for 15 minutes. Microwave broccoli according to bag directions. Overall I was very pleased with our first chicken thighs recipe. 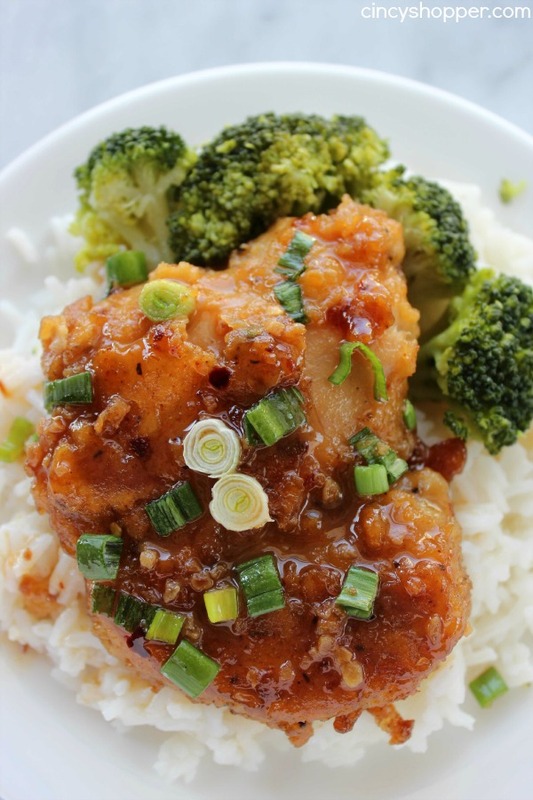 We will be adding this meal to our weekly meal plans quite often since everyone really enjoyed it. What happen to the Garlic? It’s not listed in the Ingredients or the recipe. I think it would be wonderful in the recipe. Hi Ceejay! Thanks so much for pointing out that big OOpise! I guess that’s what I get for letting the hubby type up the recipe, lol. Getting it fixed right up.! 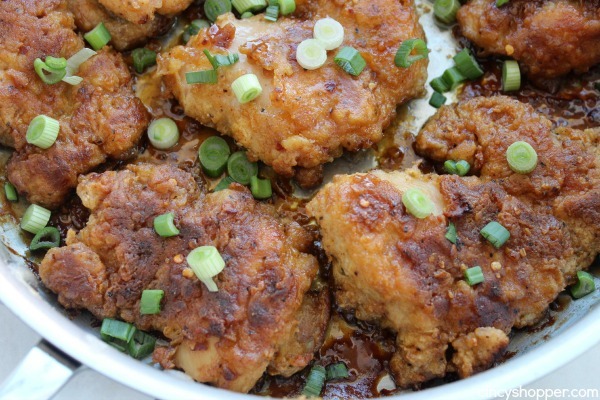 This recipe would not be the same without the garlic we had in it. Sadly this is only cheap if you already have the dairy, herbs&spices as well as the oil. while I typically do, we go thru it quickly in this family. It’s a great meal idea if you plan on needing the other items, but if you are looking to stock your shelves for cheap meals, this isn’t it.